In the past all the homes we have advertised under our social housing banner have been life time tenancies. 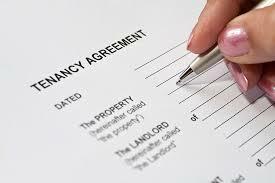 Some properties are now advertised as fixed term tenancies so, rather than offering a tenancy that can be in place for life these tenancies will have a fixed term, some will be 5 years some might be 20 years. Fixed term tenancies will mainly apply to family homes & general needs flats. Supported and over 55's flats & bungalows will continue to be offered as lifetime tenancies. Please read each advert carefully to ensure you understand what you are applying for as our different housing providers will be offering different terms and conditions with their fixed term tenancies.